What happens when your little girls grow up into tweens and teens? They want grown up rooms to match their new ages. My middle is turning 13 in a month and wanted her own room. We have a home office and we decided to turn most of it into her new room. 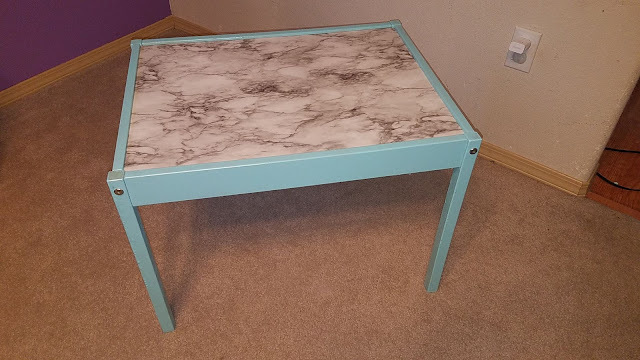 I'll show the full room remodel in another post, but I wanted to do a quick little tutorial on how to update the Ikea Laat Table into a cute, modern version of itself. The table itself we bought three sets of when the girls were little (they are so cute and came with tiny matching chairs). 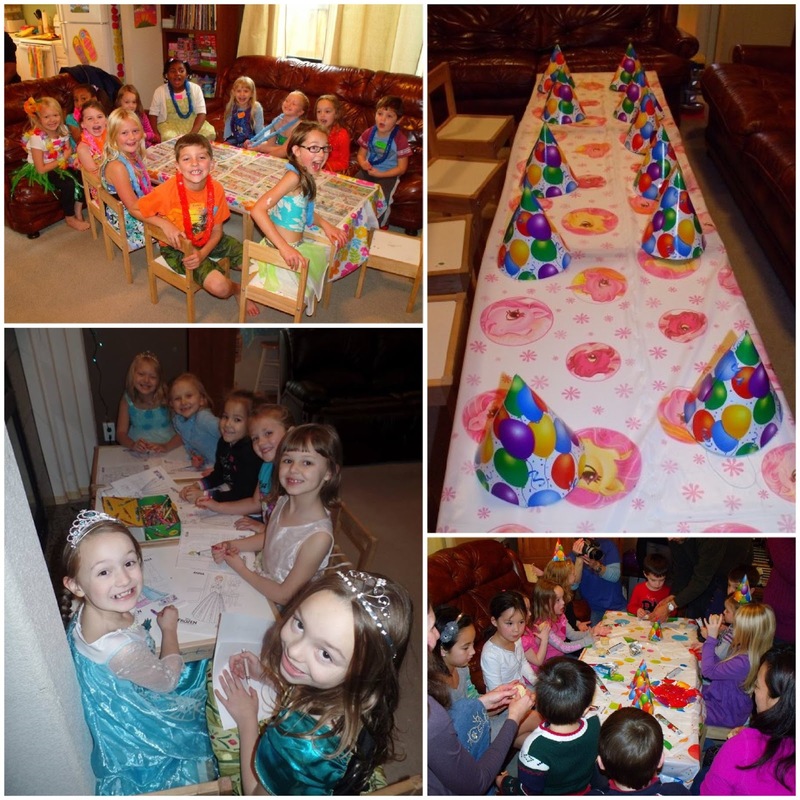 We used them for art projects, in the kitchen for tiny seating, and even lined them up for birthday parties tons of times for additional seating options for a crowd. Seriously, we used these tables all. the. time! Obviously 10 years later, our tables had seen better days. 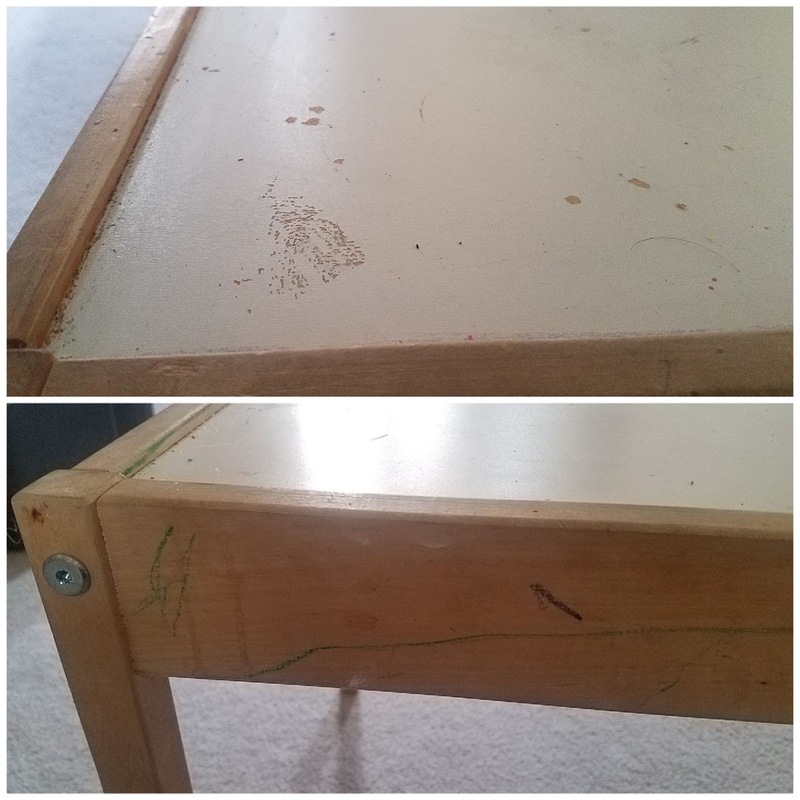 They had some crayon markings on them (got those out with a magic clean eraser) and they definitely had survived some bumps and bruises along the way (aka, they were very well loved). 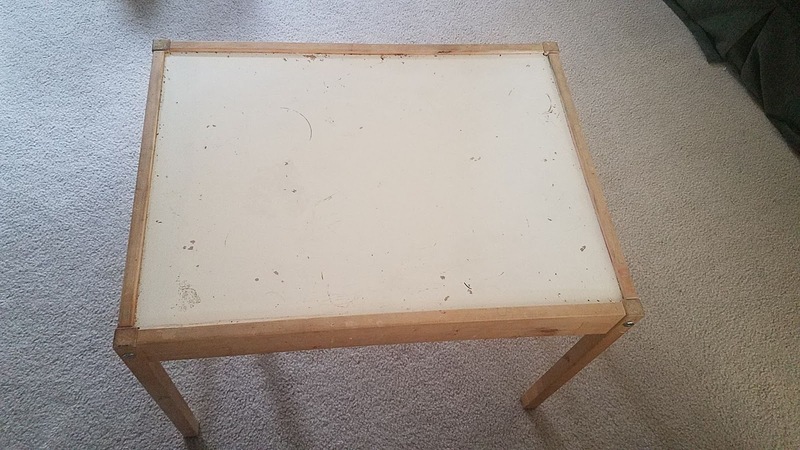 Laat tables - well loved and more than a little worn out. 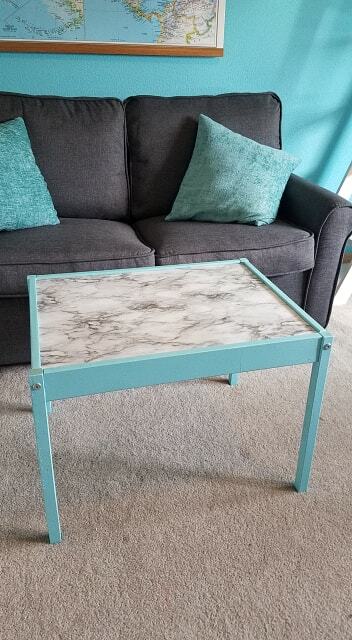 I wanted a quick makeover, and I knew the top was kind of shot, and decided that self-stick contact drawer paper (they come in a variety of cute styles and patterns) would be the easiest way to cover the top. I let my almost teen pick out the one she liked best and we cleaned off the top as best as we could. My husband had the brilliant idea of flipping the top over onto the contact paper and tracing the exact shape in pencil (there are little notches at each corner). It really helps when you marry a genius. 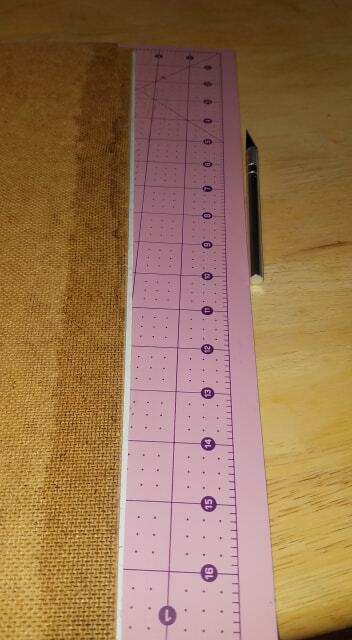 Using two sides of the contact paper to "square up" I only had to draw a few lines to complete the shape. 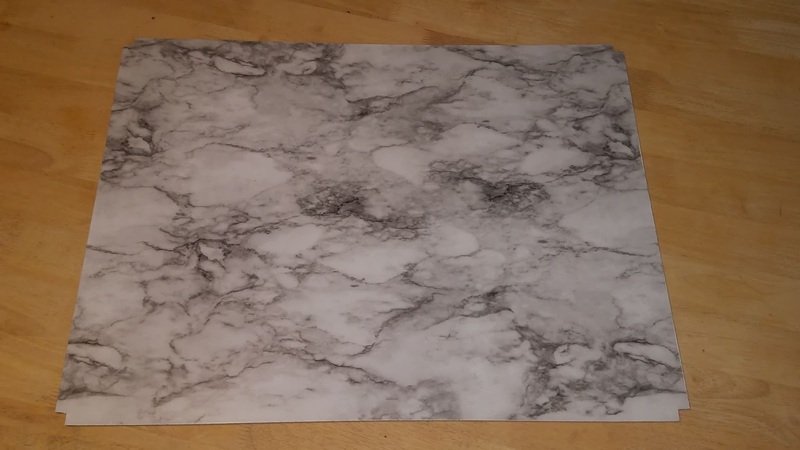 I cut the paper out with scissors, and then I used an X-Acto knife to do some fine trimming. 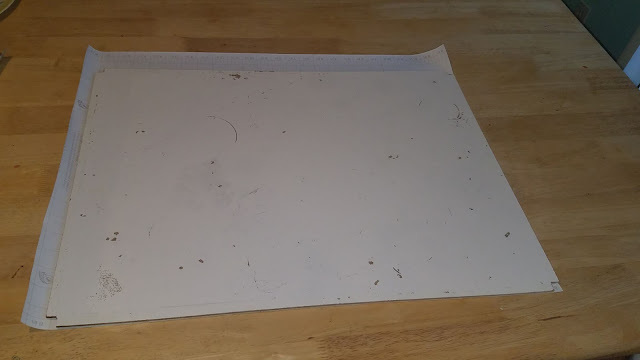 I used a sewing cutting mat to protect the kitchen table underneath. 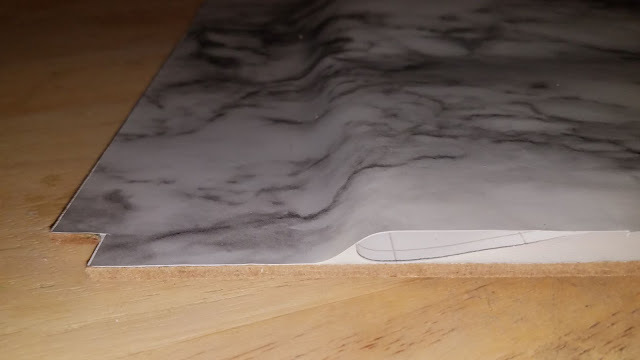 After that my hubby helped me (it's good to have 4 hands for this part), we took a little bit of the sticker backing off and slowly unrolled the contact paper as the other person made sure it was going down in the right spots. Hey, that's fitting quite perfectly! Wow, that worked better than I anticipated. Now it looks like a marble top. 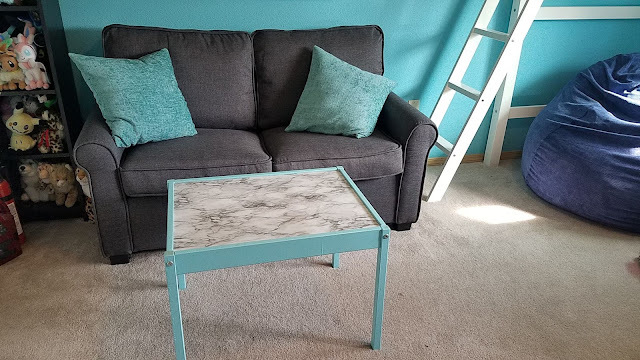 The next step was to spray paint the wood bottom in a cute coordinating color for the room. 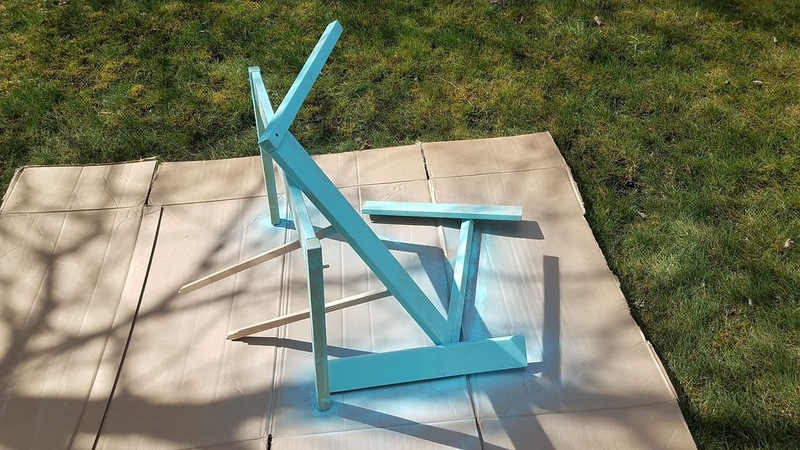 She picked a light teal spray paint, and we took the pieces apart and laid them out in the back yard on some large cardboard pieces. This was coat #1 - I tried to balance the pieces to maximize paint-able space. I started to spray paint, it was the weirdest thing. It was like the table had a force field impervious to spray paint. It would sort of stick, but patchy-like. I got a little worried, and my husband decided to sand one of the smaller pieces to see if that helped. It did a little, but not enough to make a big difference. We let that dry and by the time we started to add the 2nd coat, it started to go on a little better. Doing light layers seemed to be the trick. I did end up using the whole can of spray paint to get the right coverage (thank you weird Swedish force field). Once we let it dry for a few hours, it really started to look nice. The only thing left was to put it back together. Hey, that's kind of pretty! In the new bedroom, we had decided on getting rid of our old, red, 30 year old love seat that had been donated to us years ago, and replacing it with this smart little love seat that also had a fold out twin bed for sleepover guests. 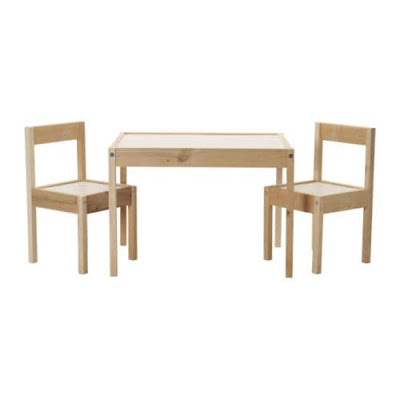 I thought the new and improved Ikea table would make a nice "coffee" table for the love seat area. When not in use, I keep it over by my desk for an extra work surface. I love how it is matching elements in the rest of the room! All in all, I am pleased how this little project turned out. 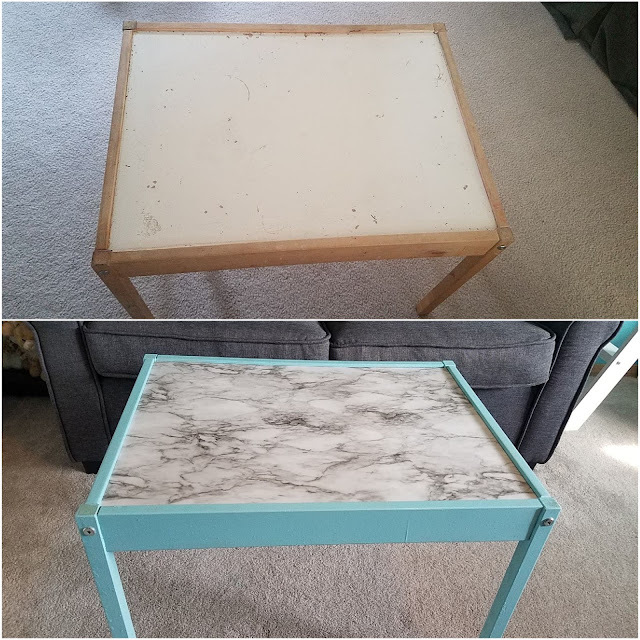 We saved something from ending up in the dump, and now it has a brand new life in a "grown-up" teen room for many more years to come. What a cleaver and craft day you had. 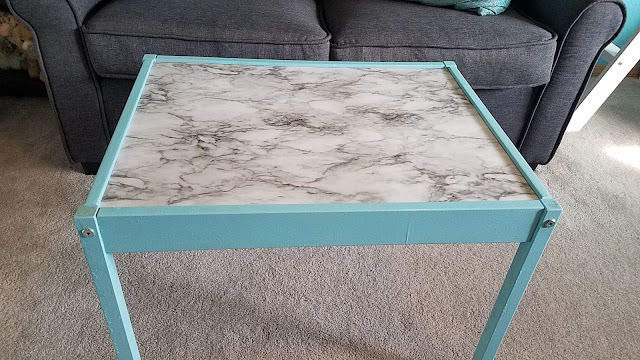 I love the marble top and the blue paint is stunning Nearly every family I’ve known with little ones own an IKEA table just like this one Bravo Starns family Bravo!! Your teen room looks amazing and the table is a perfect addition! You are truly Clever and Crafty!! !